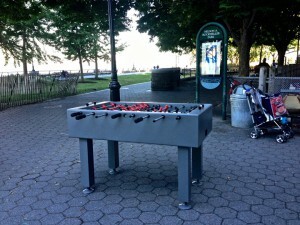 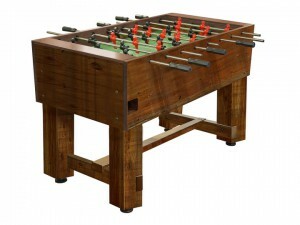 Remember those good old college days playing foosball on and off campus? Now you can relive those glory days and pass the tradition on to your kids. 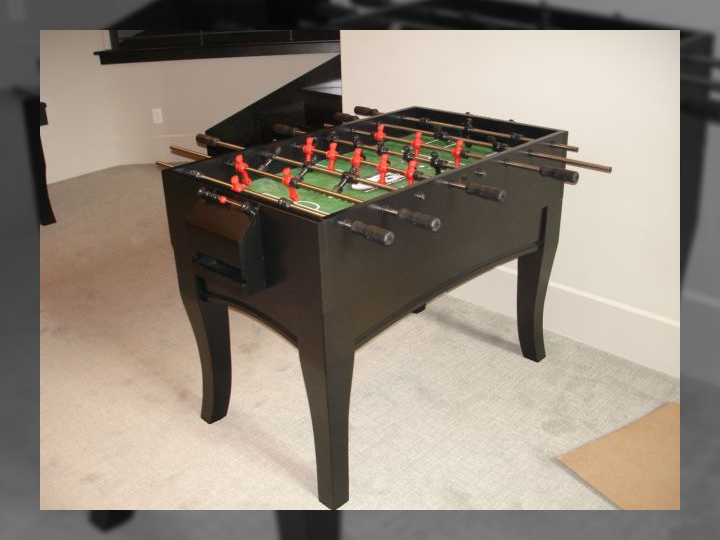 Spend time with your family playing foosball, it will bring you many years of enjoyment and a competitive atmosphere around the house. 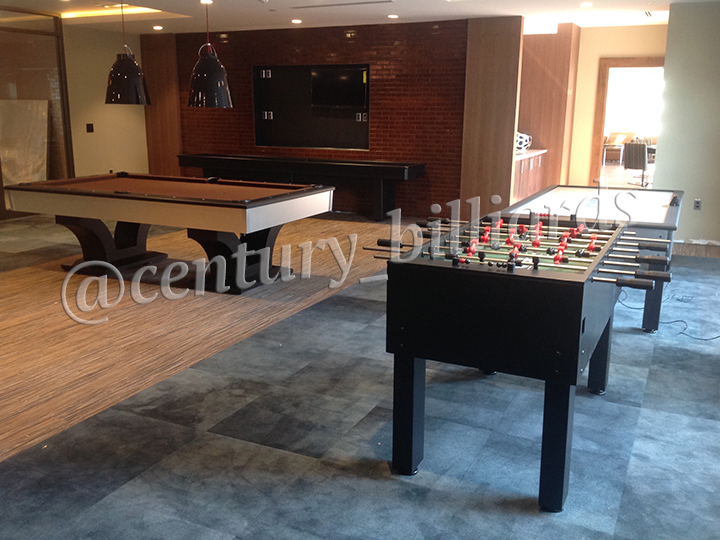 Century Billiards is located in East Northport on Long Island. 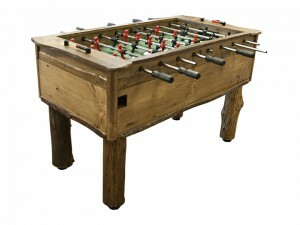 Feel free to come down anytime and let us help you decide on the perfect design and for your next foosball table. We can even customize your foosball table exactly how you’d like it! 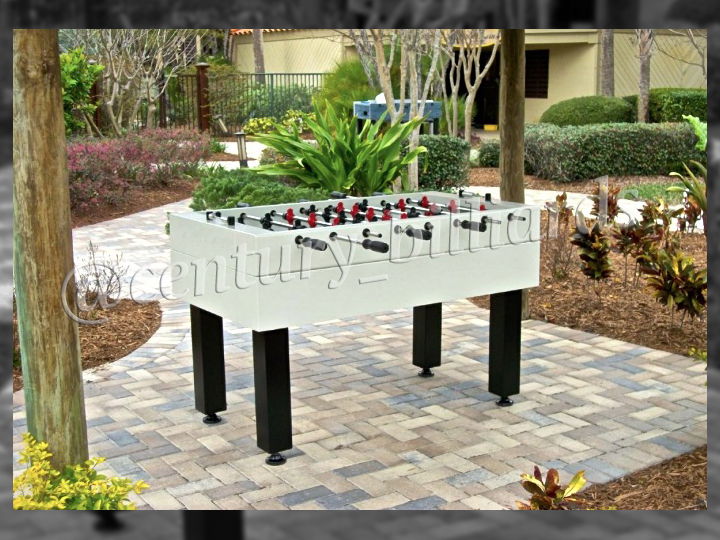 Here at Century Billiards, we carry quality foosball tables that will hold up to years of abuse from youngsters, teenagers, and even college kids. Foosball enthusiasts around the world choose Tornado because it is the table used in tournaments around the world. 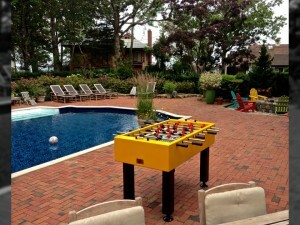 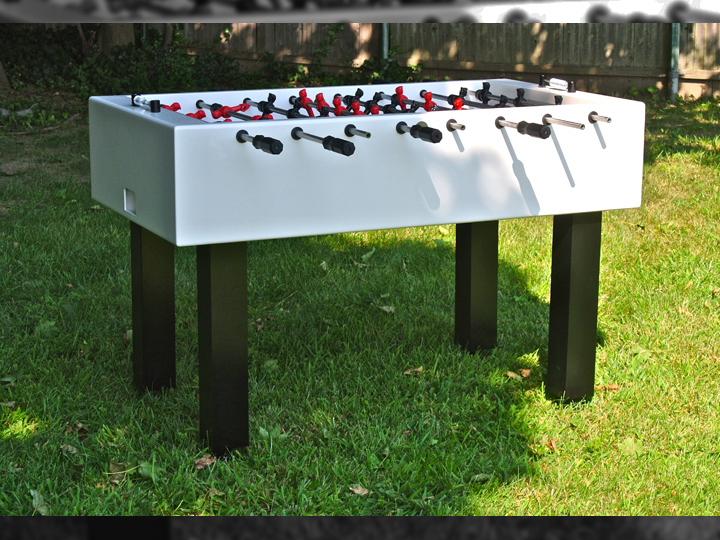 Luckily, we have been an authorized dealer of Tornado Foosball Tables on Long Island for many years. We pride ourselves on only carrying quality foosball tables that we have actually played on and that we can stand behind. 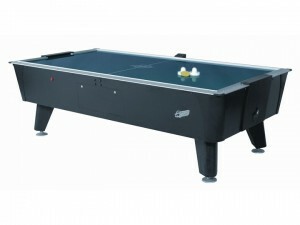 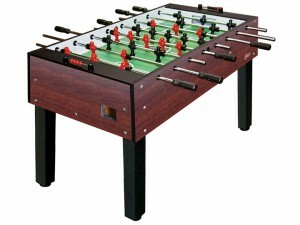 We also carry Shelti (Gold Standard Games), Olhausen Games, and custom foosball tables. 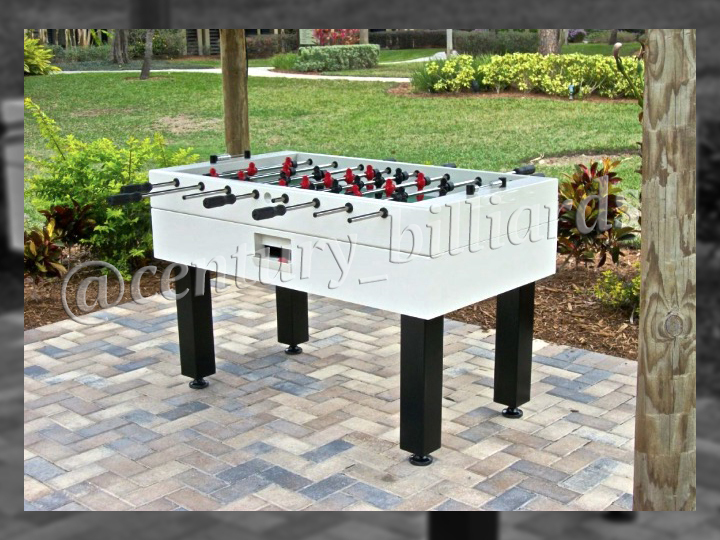 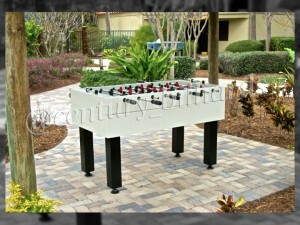 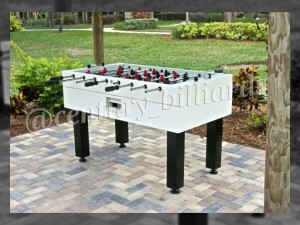 We have several different styles and models including; modern style, furniture style, and ultra-contemporary foosball tables made of all aluminum and stainless steel. 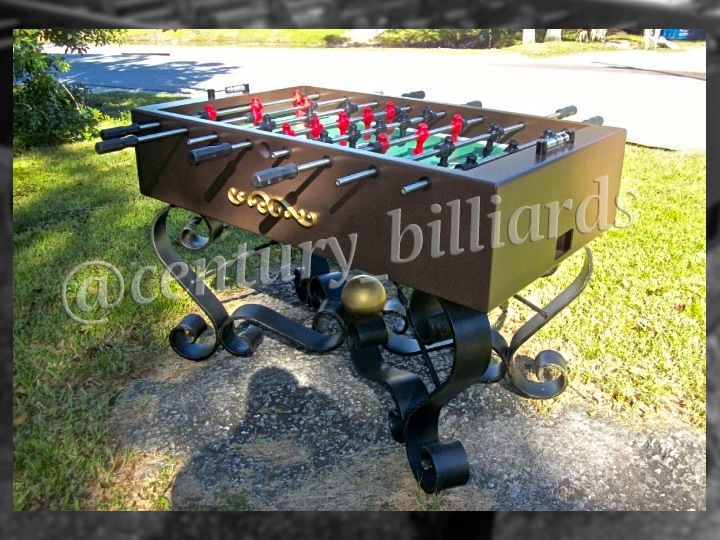 Custom service is everything, come down and “try it before you buy it!” Speak with a foosball expert at Century Billiards today. We can give you valuable knowledge about the tables we offer and explain the different features and benefits of each model.